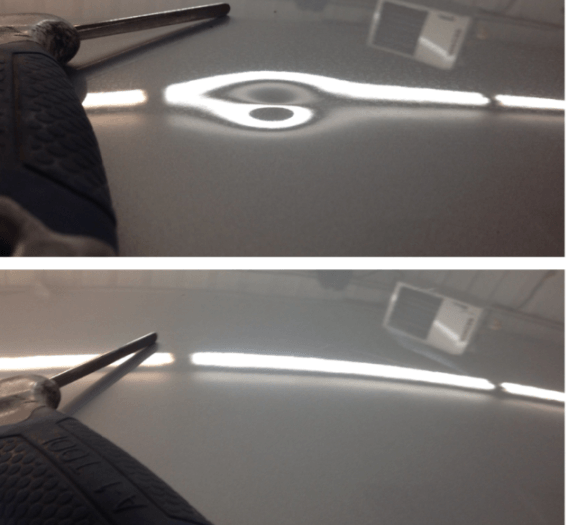 Miracle Dent™ is the leading dent repair service in Frisco, Texas. 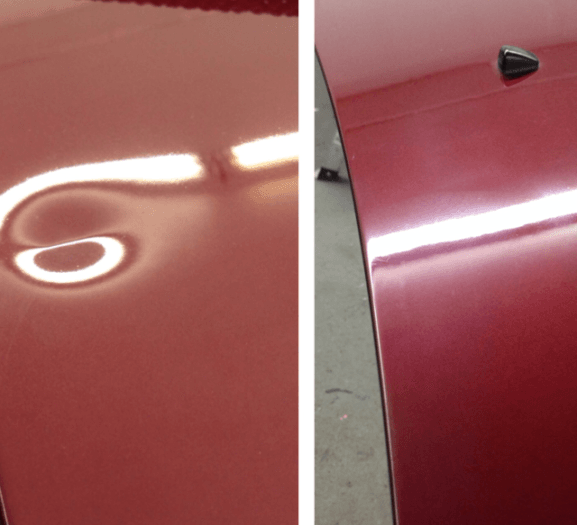 Whether you’re at our Frisco or Mesquite location, customer service and quality dent repair is our passion and it shows. 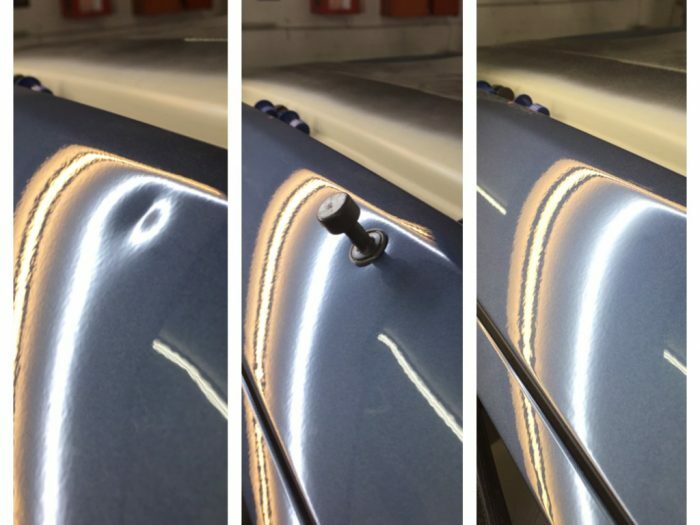 When you choose Miracle Dent™ – Frisco for your paintless dent repair you can rest assured your vehicle is in great hands. The ease of our customer process will keep you coming back for all your hail damage needs. Please, check out our Before & After page to see for yourself. We are proud of our work. 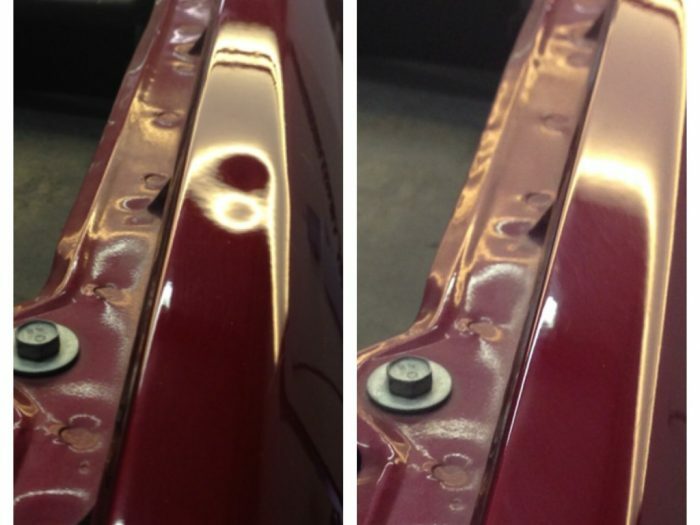 This is why repairs come with a free lifetime warranty and quality guaranteed to be beyond your expectations! 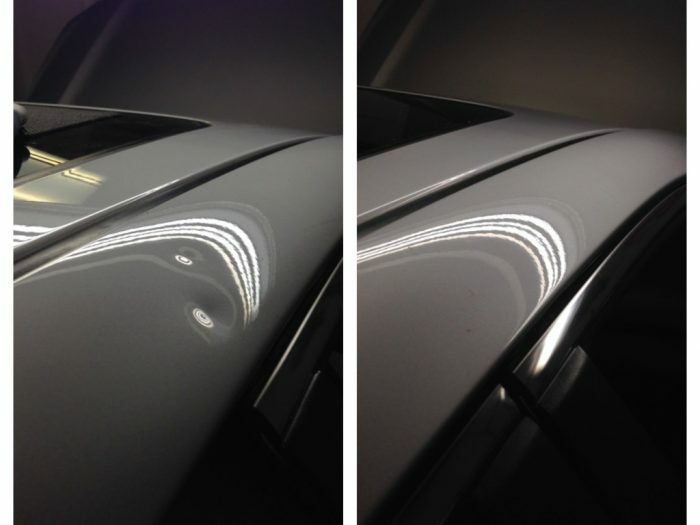 We specialize in automotive Hail Damage Repair and are a leader in the Paintless Dent Repair Industry. We are proud to be an Accredited A+ member of the BBB. Our Hail Repair Specialists ensure you’ll receive the best service and quality possible. Over 20 Years in Repairs. 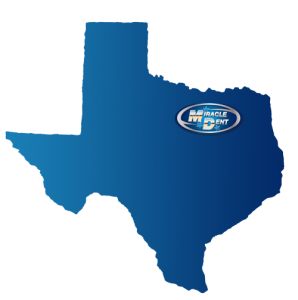 We have the experience, the know-how, and the highest ratings. Simply put, we are the best in the biz. I highly recommend Miracle Dent to anyone needing any body work done to your vehicle. 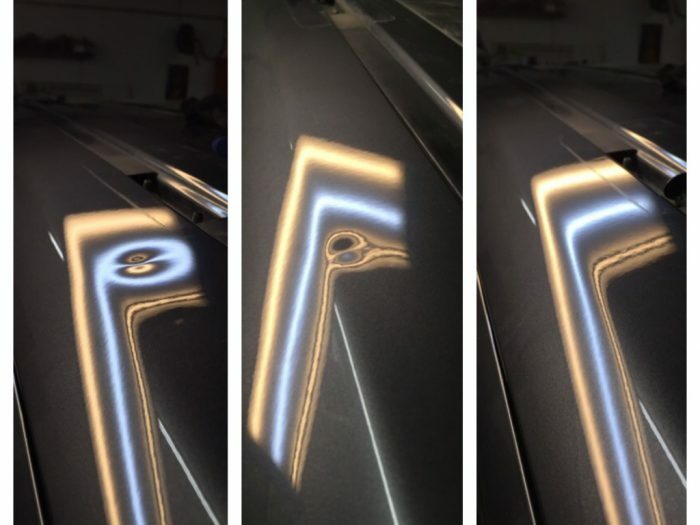 I recently received an unusual door ding in a church parking lot and was concerned that it would be very difficult to repair. Adam did a terrific job. He exceeded my expectations and flawlessly repaired a very tricky irregular dent and the timely manor was a bonus. It is refreshing to experience a dependable, honest, and reliable local businesses. Well done Adam!! I highly recommend Miracle Dent. 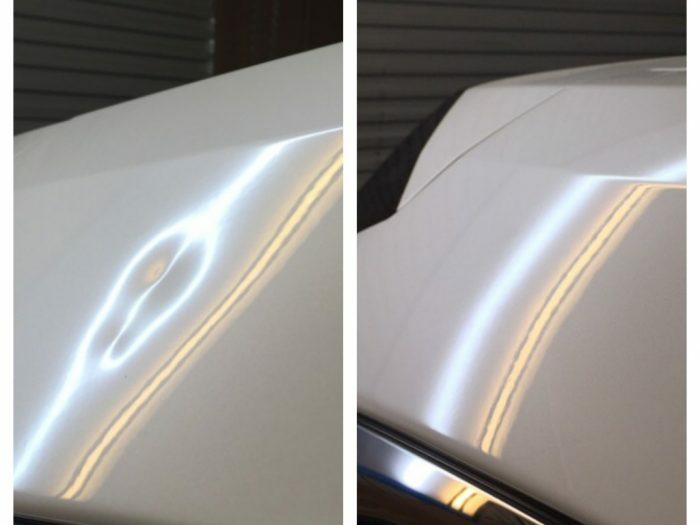 Initially, I connected with Adam for hail damage but he indicated he would be able to address some additional dings and dents my 4-year old Honda CR-V had received. 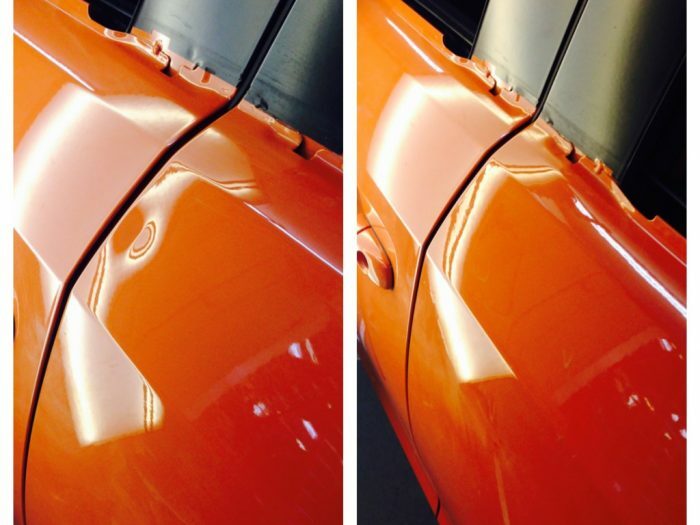 The results, after Adam’s team did a full detail, made the vehicle look almost new! Great communication, service and professionalism. This is a really great company. I had a small dent in location on my door that was not easily accessed. They performed a miracle in making it like it never happened. I still don’t understand how they can do that. I wouldn’t hesitate to trust this business and return. 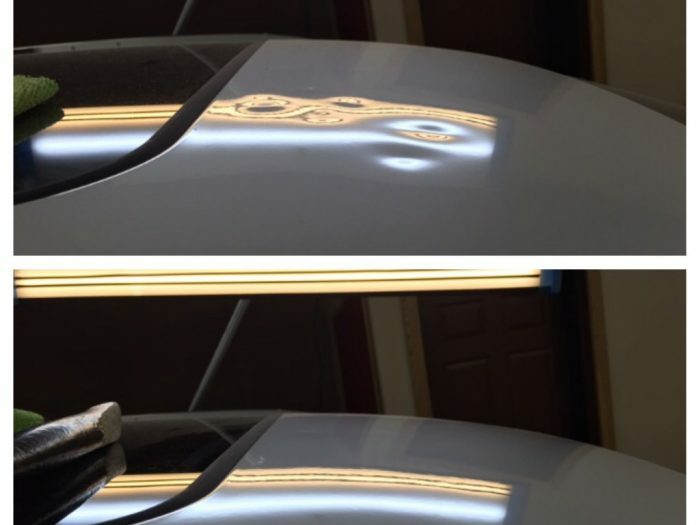 My first time using dent repair and everything about this one is top notch. Bravo! 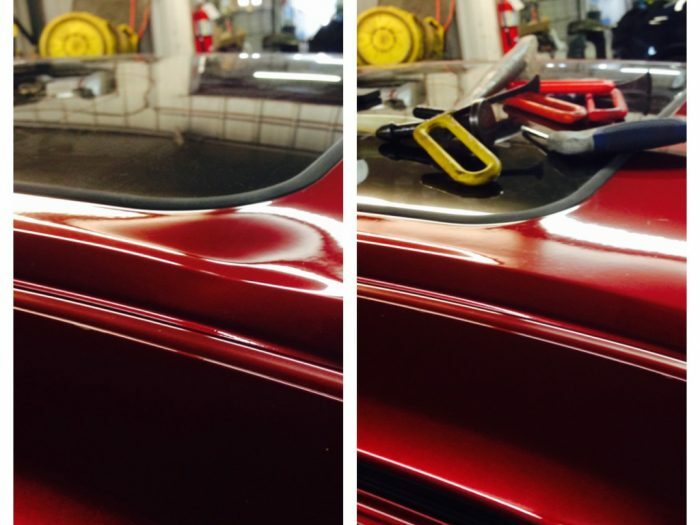 Conveniently located in Frisco, Miracle Dent™ can quickly and efficiently service your vehicle. 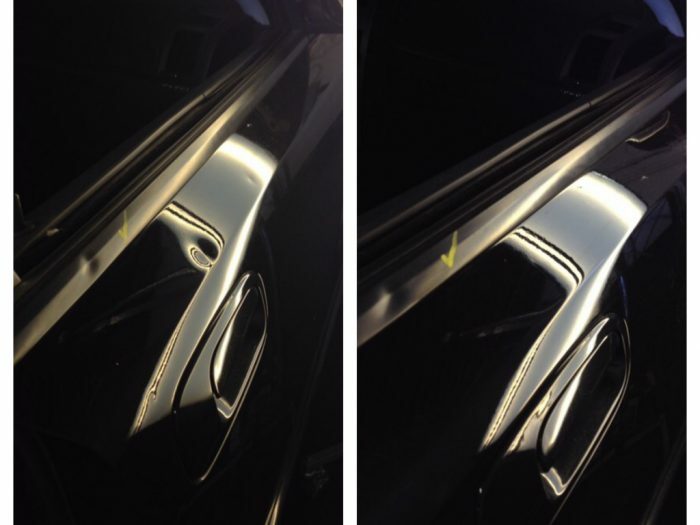 Our professional team of dent repair technicians will have your car looking like new in no time. Check out some of our work below. Call us today! Looking to get a quick estimate? Just fill out this form and we will schedule a time to inspect your vehicle and give you a custom quote for car hail damage repair. These quotes are good for both locations in Mesquite and Frisco.